Taking a deep breath, here we go then. 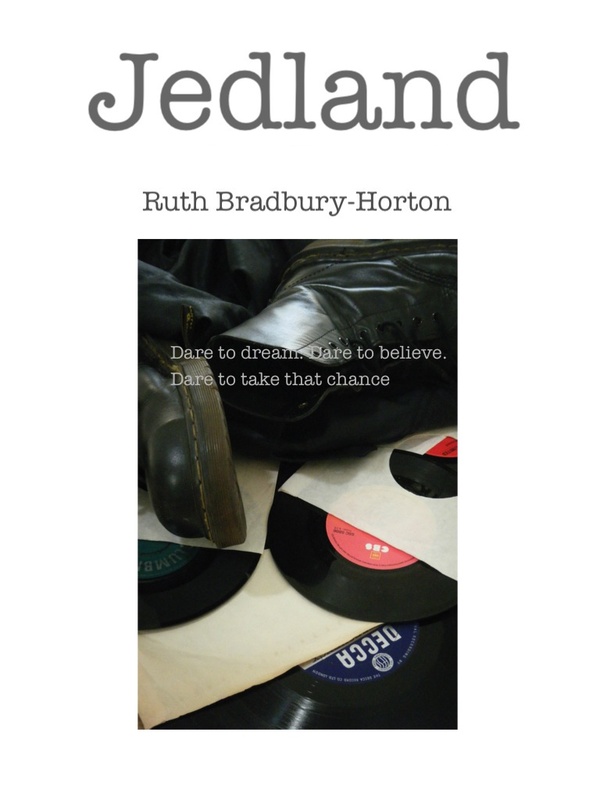 My novel Jedland is now available from Amazon. I always thought you needed a Kindle to read kindle books, but nope, there is a lovely little Kindle App that can be downloaded to smartphones, laptops, iPads etc etc. I only learnt this a short while ago myself, and now I spend many a night annoying my hubby as I read from my phone while he’s trying to sleep. Something about the light he says. I don’t know what his problem is, the light is bright enough for me! Hope you will take a look and if you enjoy it please would you let your friends know. Really? I had no idea. Congrats!! Speaking of the app, I read on my phone sometimes. Well done Ruth;-). The book description on Amazon sounds great, the cover is inviting and I’m looking forward to reading it. Great achievement! How excrutiatingly exciting! Well done! Fabulous! Congratulations! It is looking really good. I will take a look when we get back!